In a nutshell... Japanese anime on steriods. 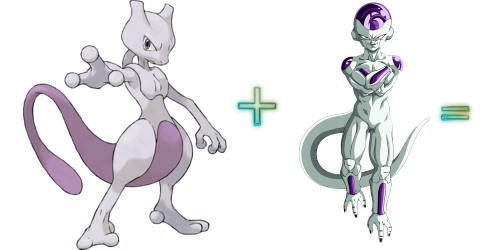 Bloody hell, MewTwo from Pokemon and Frieza from Dragon Ball Z: Namek Saga? How can you even fuse these two .-. Thanx a lot man. Enjoy! 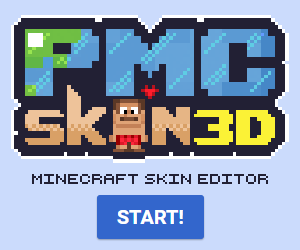 The purpose of my existence is this. THIS! POP REEL! NOW! ITS AN ORDER!